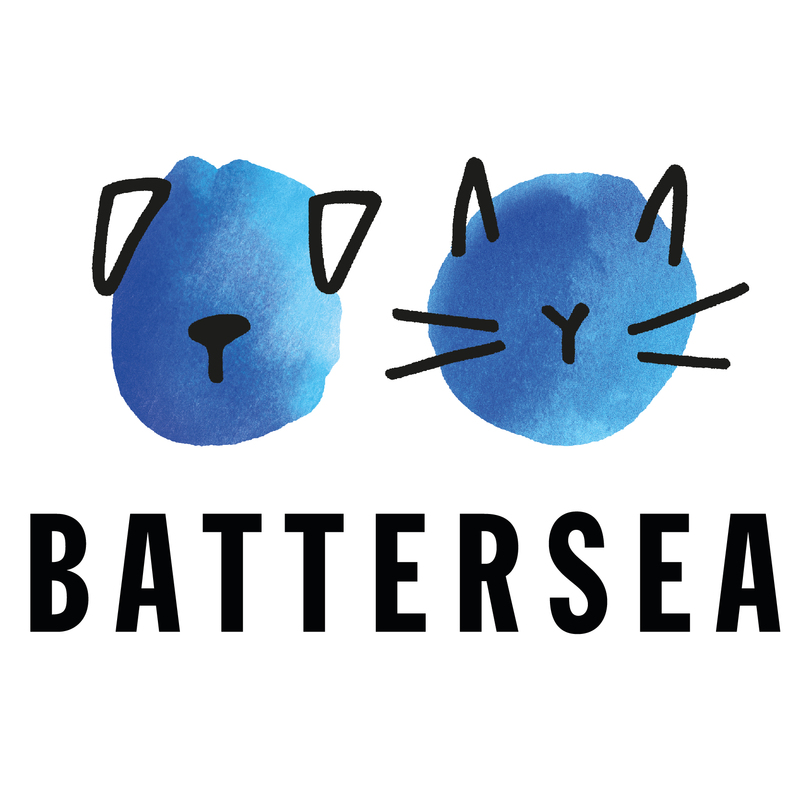 Battersea is now looking for a Senior Trusts Officer to join their award-winning fundraising team. This new role is being offered on an interim basis until 31st December 2018 whilst a new structure within the team is developed. There is the potential for this role to become permanent in the future. Our fundraising programme has grown rapidly across all areas, increasing income more than tenfold since 2010 when Battersea invested heavily in a new fundraising team and activities as part of a transformational growth strategy. Yet the opportunity to increase our impact for animals through growing a significant and sustainable income base remains considerable and our fundraising team are set to achieve ambitious year-on-year growth in order transform the lives of the animals in our care. We launched a new fundraising strategy in 2017, which sees an incredible investment in high value giving over the next 10 years. With the next five-year organisational strategy currently being developed and launching at the end of 2018, and with the launch of a modern, engaging new brand identity, it is an incredibly exciting time to join Battersea. The Trusts team sits within the Philanthropy & Partnerships team, made up of Trusts, Philanthropy, Corporate Partnerships and Special Events. As a team, our aim is to continually find new supporters who can make a significant difference to the home by giving large financial gifts, while also looking after those who have already given. The Trusts Team is on track to meet their ambitious target of £1.1m in 2018, and the Senior Trusts Officer will play a key role in achieving this. To support the work of the Home by meeting agreed income targets through securing grants and managing relationships with a portfolio of high level charitable trusts and foundations, including account managing the Home’s largest funding partner. If you are passionate about dogs and cats and about our work, then we’d like to hear from you. For full details please download our recruitment pack. You can apply by visiting our website. All applications must be submitted before the closing date advertised.